All About the Benjamins is a 2002 American action comedy film directed by Kevin Bray, and starring Ice Cube and Mike Epps as a bounty hunter and a repeat offender who join forces to find a group of diamond thieves, the former for glory, and the latter to retrieve a winning lottery ticket. The film was released in theaters in March 2002 to negative reviews, with critics criticizing the plot, violence, and crude humor, while the audience praised the film. Despite this, the film was a moderate box office hit. The film’s title was taken from the popular 1997 hip-hop song performed by P. Diddy “It’s All About the Benjamins”. 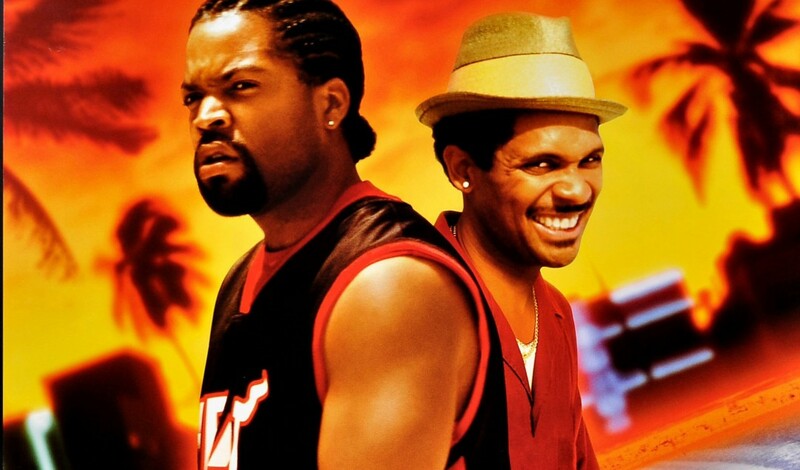 Ice Cube and Mike Epps also starred together in the Friday series.